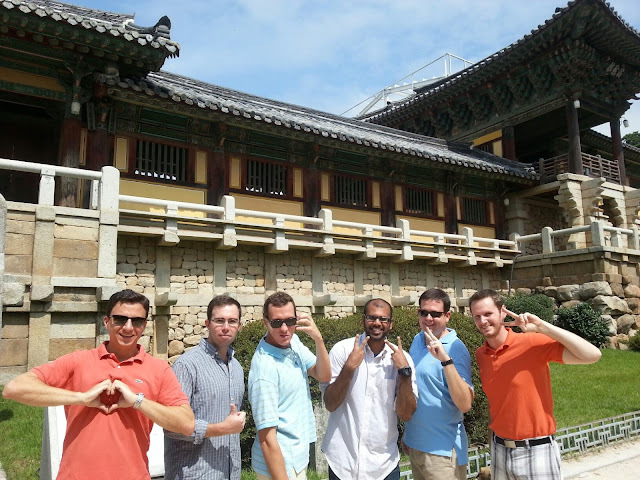 Seoul Adventure: What's with Asians and the "V" sign?? What's with Asians and the "V" sign?? Believe it or not, this non-English-major is actually working on a case-writing project this quarter for Samsung, which has almost completely tapped my writing energies, leaving me rather unable to write in this forum. Surprisingly, I believe that blog writing has actually enhanced my ability to write more confidently...going free-form and not having a high school teacher with a red pen hanging over my head correcting my grammar has actually left me more able to articulate important thoughts on paper. Rather unexpected side-effect of 3 years of blog writing. 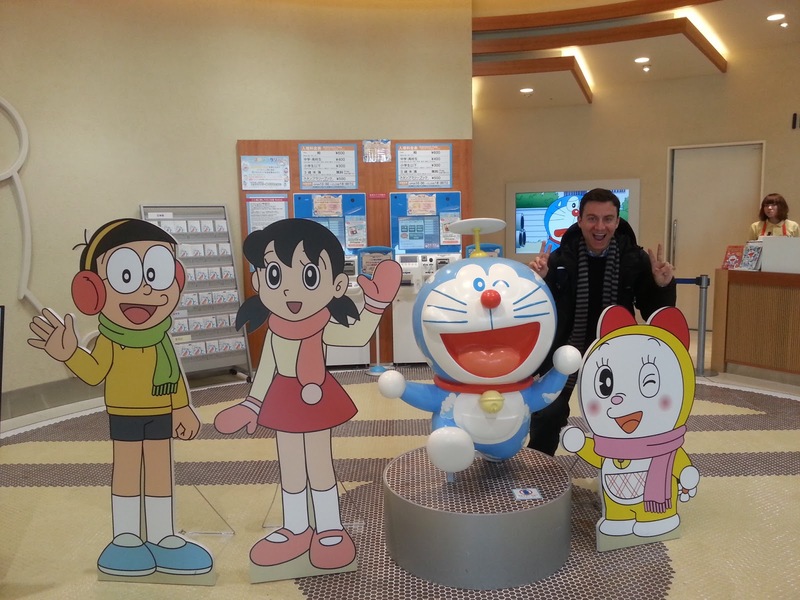 Besides a couple trips to the US, I haven't yet escaped northeast Asia since moving to Seoul*, but I have now been to both China and Japan twice in addition to living full-time in Korea. 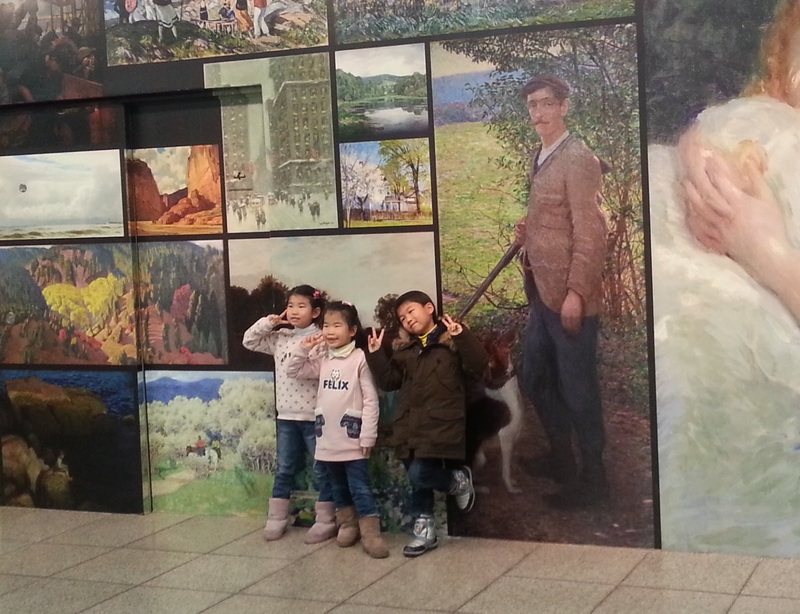 And it seems that everybody is doing that classic Asian photo pose, the "V" sign. 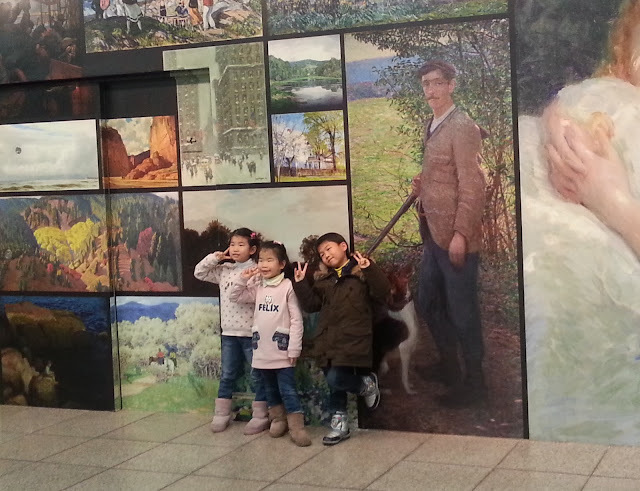 Korean kids at the Seoul Arts Center, get amped to view Impressionists! Well, since moving here I've started doing it too. It just...seems...like the thing to do. 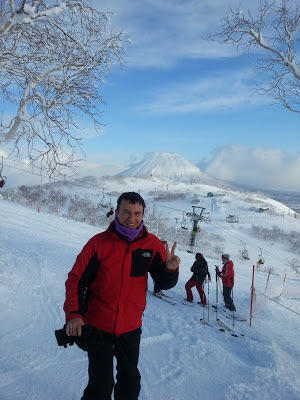 I sent an American friend a picture of my latest Japan trip (with me posing holding up the deuces), and she asks me, "So are you just giving me the peace sign or are you just saying 'two'? It's hard to tell..." I felt this necessitated an anthropological inquiry. The article then says that in Japan during the 1972 Winter Olympics, a popular American figure skater fell on the ice during the competition but "her cheerful diligence and persistence resonated with many Japanese viewers". This skater, a peace activist, flashed the sign repeatedly in photographs (back when this was in vogue), and the Japanese copied her. Then the sign became popular in China and Korea because they simply copied Japan. I wasn't too satisfied with this explanation, especially the sign seems entirely DEVOID of meaning here (at least, I've never had a Korean or a Chinese or a Japanese explain to me that they were making a "peace" or "victory" sign). So I dug further on the fact-o-pia that is the modern Internet. One explanation, quite simply, is that Asians make lots of signs in photographs. In fact, they always seem to need to pose for a picture. Watch this for a good primer. Fondness for the Beatles is another, somewhat far-fetched theory...I don't hear much of the Beatles in K-Pop land. Perhaps the best explanation is put forth in this rather insightful blog, which asserts that a popular Japanese actor made the sign in a series of Konica camera commercials in the 1970s because, simply, he thought the sign was popular in the West. I'll buy that...Western-style living is certainly aspirational to much of the young generation of Chinese and Koreans today, and perhaps may have been in Japan as well back when it was a less-rich nation. ** I did have a Chinese Facebook friend comment on one photo, "Dude, get rid of your Asian 'V', you are more Asian than I am now..."
Thanks for the theories! I have been trying to figure out why my Korean gf makes this V sign in 30% of our vacation photos....as a Canadian, it makes no sense to me! I asked my Korean colleagues about this and they gave a very unusual answer for this - they said while taking photographs they are not sure what to do with their hands hence they go for "V"
The perfect article just appeared in Time magazine to answer this question! It also agrees with the Konica camera commercial theory. I'm Asian and what Kohinoor Devroy's friends say is actually quite true. Lol it has become an automatic reaction it feels weird and awkward without the peace sign.